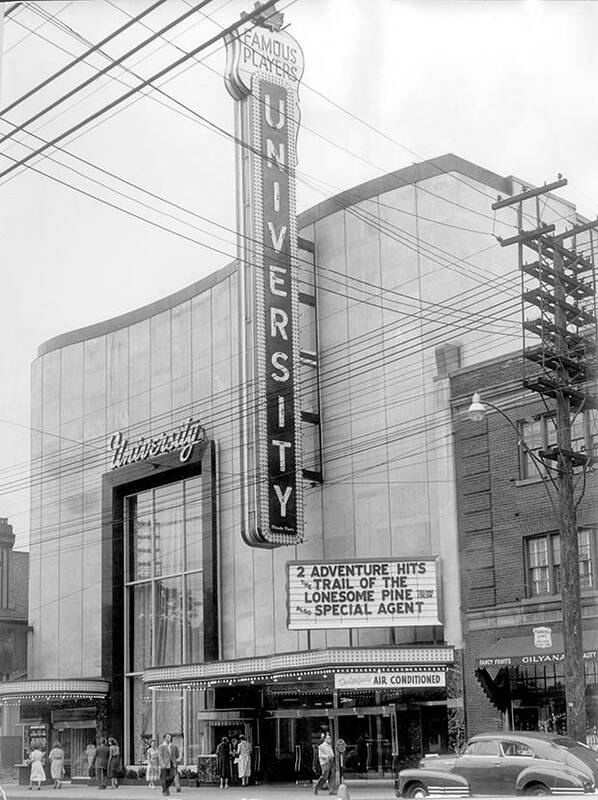 Toronto’s tony Yorkville has a vibrant history and is in the midst of another reinvention. Bernadette Morra surveys the locals about its evolution – and the latest wave of luxury arrivals. Old York Lane, which runs between Cumberland Street and Yorkville Avenue, is one of the pedestrian passages that give Yorkville its unique character. From hippies on acid trips to Kanye West on his shopping sprees, Toronto’s Yorkville neighbourhood has been a magnet for urban thrill-seekers for decades. But there’s new buzz in the 40 acres north of Bloor Street West between Yonge Street and Avenue Road. Not only are Chanel, Dior, Hermès and Jimmy Choobuilding new flagships, but property developer First Capital Realty has sunk $600-million into the ongoing retail evolution of the tony area. When Markowitz’s parents Louis and Julia opened their retail location on BloorS treet, modelling their shop after a Gucci store they had seen in New York, the rent was $27.50 per square foot. There were no international luxury boutiques on the strip. 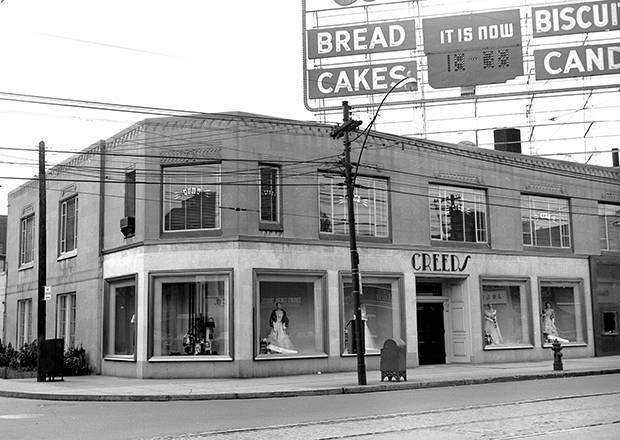 Designer names were just starting to catch on and were stocked at multi-brand shops like Creeds, Harridges, Sportables and Holt Renfrew, which had a small store near Avenue Road. Go-go girls danced in the window of the Mynah Bird and speakeasies and communes gave the area the eclectic feel of another iconic Toronto area, Kensington Market. “I used to come here as a kid on Friday and Saturday nights,” says Joel Carman, owner of Over the Rainbow, a denim store on Yorkville Avenue. “You couldn’t walk because there were people singing folk music on the street. If you wanted to really impress a girl you brought her to Penny Farthing, the Left Bank, the Riverboat, the Purple Onion, the Patio – they were all coffee houses where you could listen to a folk singer and play some chess, because the drinking age then was 21.” Those folk singers included Joni Mitchell Neil Young, and Bob Dylan. Art galleries, hair salons, interior decorators and chic cafés started moving in and Ian Richard Wookey, along with wealthy French grain merchant William Louis-Dreyfus, created Hazelton Lanes. The elegant mini-mall, which boasted a winter skating rink in its central courtyard, opened in 1975 with Courregès, Hermès, Roots and Ralph Lauren. Legendary boutique owner Catherine Hill filled her Chez Catherine windows with Gianfranco Ferré and, later, Armani, Dior, Versace and Valentino. “Designer names were beginning to carry weight,” says Wookey, who handled leasing for the Lanes. That trend snowballed through the ’80s and ’90s when Chanel, Prada, Gucci and other luxury labels flocked to Bloor bringing more traffic. First Capital has 180 shopping centres across Canada, but Hazelton Lanes, which the company purchased in 2011, is the only one where fashion dominates. The mall has been renamed Yorkville Village and new additions include Belstaff, Eleventy, Galerie de Bellefeuille and a concept store by TNT. SoulCycle, Chase Hospitality Group’s Palm Lane and celebrity chef Max Brenner’s Alternative Café are adding to the lifestyle offerings already anchored by Whole Foods Market. First Capital has also nabbed three levels of retail and parking at One Bloor East, which Nordstrom Rack and a Mark McEwan grocery store will eventually occupy. And in keeping with its strategy of amassing property near its mall investments, the company oversees numerous sites on both sides of Yorkville Avenue. Demolition has already begun on some, with stores for Jimmy Choo and other plush names set to rise from the rubble. Even though Menzies assures, “We don’t want to sanitize the street and create a Rodeo Drive full of uber brands,” some independent owners are skeptical about Yorkville’s latest reinvention. Linda Perisa, for instance, carries fashion-forward European brands like Dries Van Noten and Haider Ackermann at her store, 119 Corbo – a favourite of Kanye West who pops in to shop for wife, Kim, whenever he’s in town – but she isn’t convinced Toronto can support all this high fashion. With the boom in online shopping and the addition of two Saks Fifth Avenue and two Nordstrom department stores to the city, “the numbers don’t add up,” Perisa says. For his part, Carman isn’t sticking around to find out. Next year he’ll move out of 101 Yorkville Avenue (which is slated for demolition by First Capital) to the nearby Manulife Centre where Over the Rainbow will have an eagerly anticipated new neighbour: the Italian gourmet grocer and restaurateur Eataly. Menzies says First Capital is mindful of creating a mix of spas, food offerings and more, so the area maintains its vibrancy. 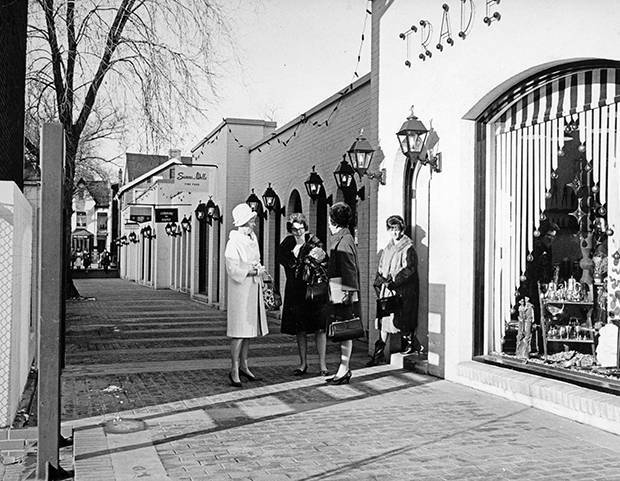 And in researching Yorkville’s past back to its horse-and-buggy days, his team realized a unique feature of the area is the network of pathways between and behind stores, many of which are underused. That could change, with one possibility being a tree-lined walkway behind the Hazelton Hotel connecting Hazelton Avenue to the Yorkville Village mall.